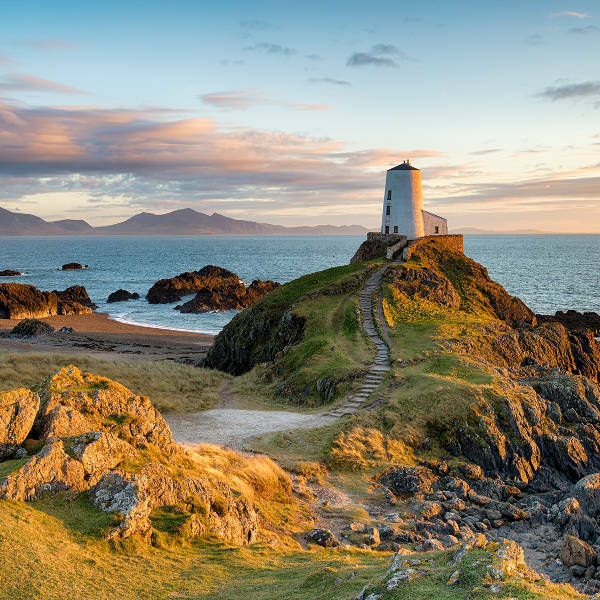 Get ready for a memorable holiday experience because cheap flights to Wales are now available for a limited time! 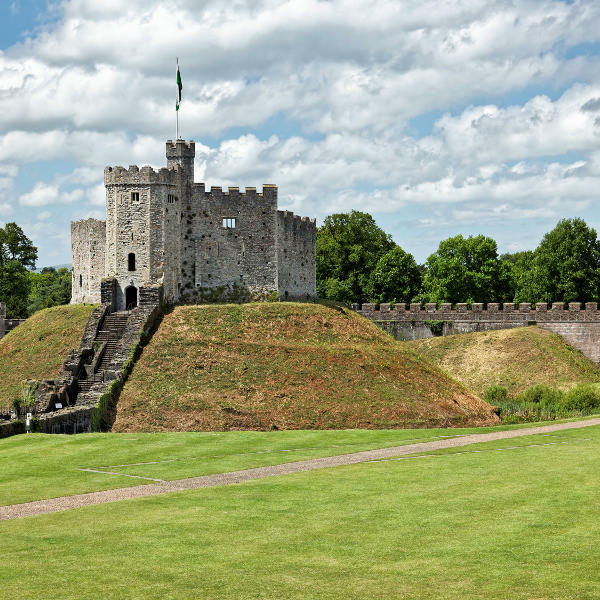 The capital, Cardiff, is the home of Cardiff Airport (CWL), which is a 30-minute drive or a scenic 40-minute train ride from the city centre. CWL serves a multitude of airlines, including Iberia, KLM and Flybe. Popular connecting flights to Cardiff depart from Johannesburg and Cape Town. The flight duration from Johannesburg to Cardiff is approximately 15 hours. 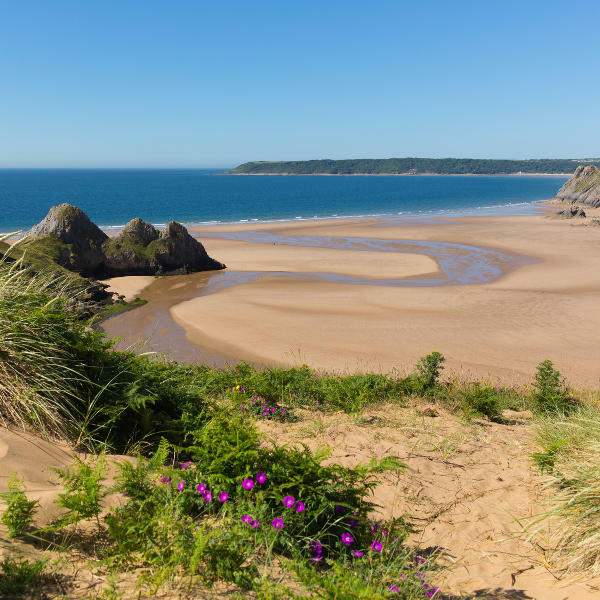 South African passport holders will need a visa to enter Wales. Visa processing can take a considerable length of time, so leave enough time for yourself to apply for and obtain your visa before your departure date. Your passport must also be valid for six months after your departure date and have three blank pages available for entry stamps. For more information, visit GOV.UK to find out what documents you will need when applying for the visa. The South African High Commission is in London.